The original Datsun 240Z was a nicely styled 2-seater from the land of the rising sun. It combined the basic sportiness of a unibody chassis with MacPherson struts up front and an independent coil spring (upper Chapman struts, lower wishbones) rear with a 2.4 liter inline-6 that split the difference between 4-cylinder zippiness and V8 grumbliness. However...there are times when you might want that V8 torque and this next example has been transformed into a real pony car. 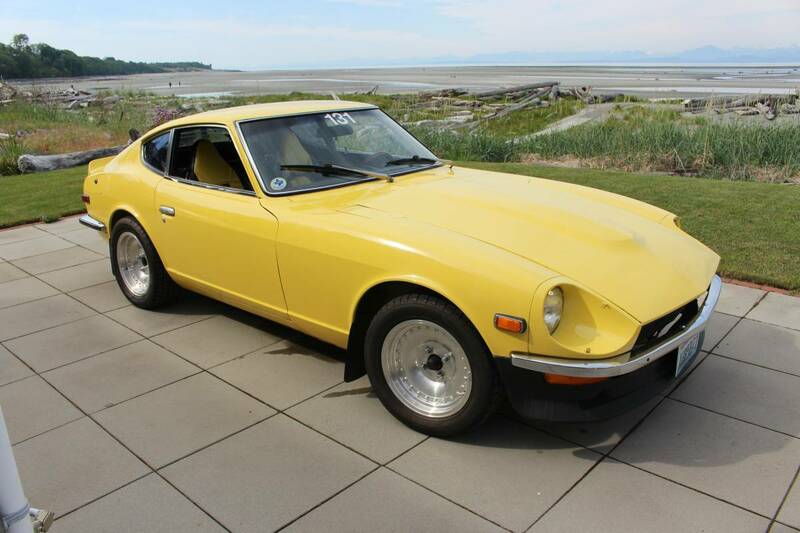 Find this 1970 Datsun 240Z offered for $11995 in Bellevue, WA via craigslist. Tip from JB1025. This next car comes as a tip from Jeff who writes: Wheels are lame on this one, but great miles at only 74k. Not bad for a German sedan with a V8 and a sharp lookin' ride for $10k. The W219 generation CLS-Class was built on the W211 E-Class chassis, but it was shaped like a fastback to reduce rear seat headroom. 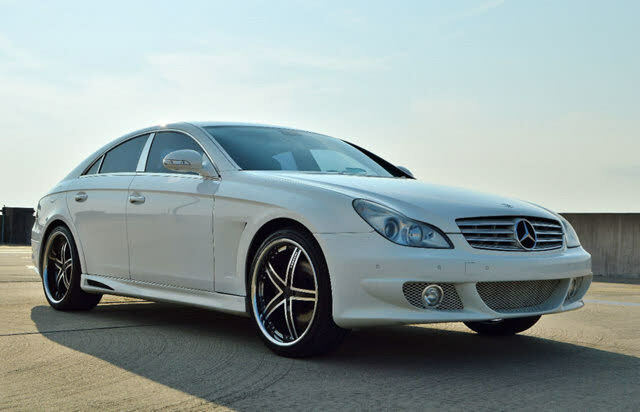 Find this 2006 Mercedes-Benz CLS500 offered for $10.975 in South River, NJ via cargurus.com. If you want a rear drive Japanese classic from the 1980s, the choice is usually between a Celica Supra, RX-7, or 240/280SX...but don't fret, because there is another Skywalker!! And this 80s Japanese classic comes from the land of the three water chestnuts. 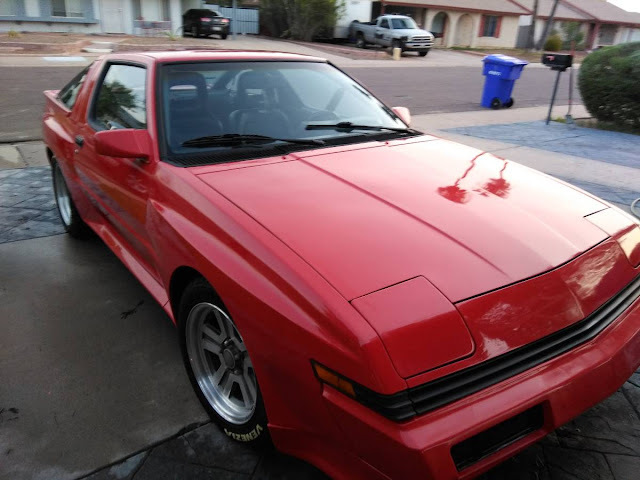 Find this 1988 Mitsubishi Starion offered for $5,500 in Chandler, AZ via craigslist. Tip from FuelTruck. The simple things in life are typically the best. Like a sunset. Or a walk along the beach. Or a glass of cheap bourbon. Or a nachos bellgrande from taco bell. Or a 5-speed manual transmission equipped German touring sedan with a crisp inline-6. Yeah. I wonder if I can eat nachos without spilling my drink* while driving down to see the sunset? Find this 1989 BMW 535i offered for $4,500 in Bellingham, WA via craigslist. Tip from FuelTruck. The ancient Chinese philosopher Sun Tzu said a lot of things...but my top three have to be (1) "All warfare is based on deception." (2) "Pretend inferiority and encourage his arrogance." and (3) " It is better to drive Porsche with fake luggage engine cover that goes like a scalded cat than Porsche that handles like a Cadillac." Those ancient Chinese philosophers sure said some wacky stuff, but it sure makes a good t-shirt. 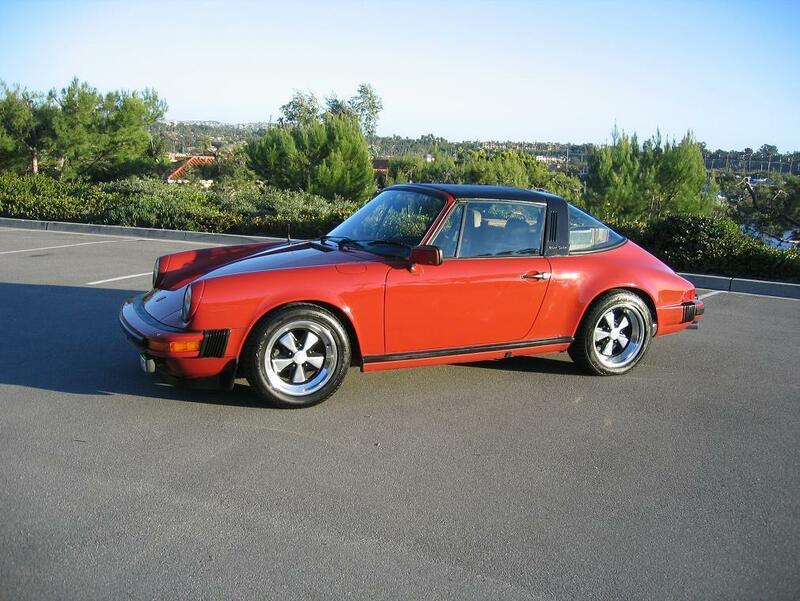 Find this 1981 Porsche 911 here on eBay with Cadillac V8 bidding for $15,000 reserve-not-met with 9 days to go, located in Corona del Mar, CA. 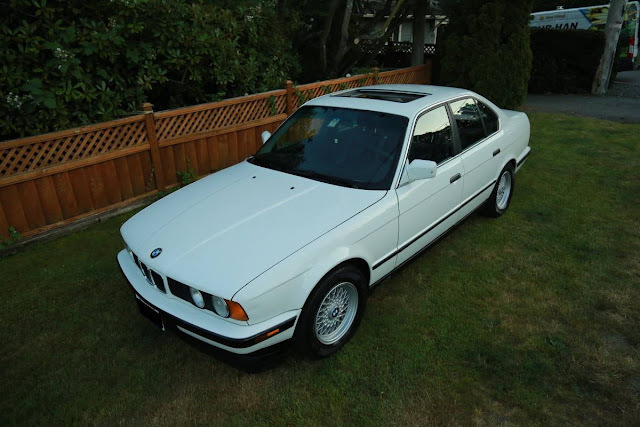 Tip from Rod S.
This next car comes as a seller submission from Leon and it is listed on a curated car auction site called Second Daily....which appears to be an interesting auction site in the vein of BringATrailer but with a more down-to-earth vibe and the final auction prices aren't bonkers. The car was a Grassroots Motorsports project car and appears to be quite the zippy little Honda. 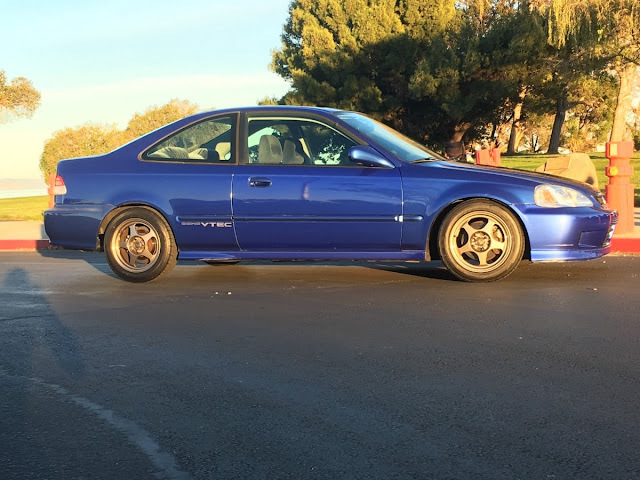 Find this 2000 Honda Civic Si bidding for $5000 with 3 days remaining on SecondDaily.com. 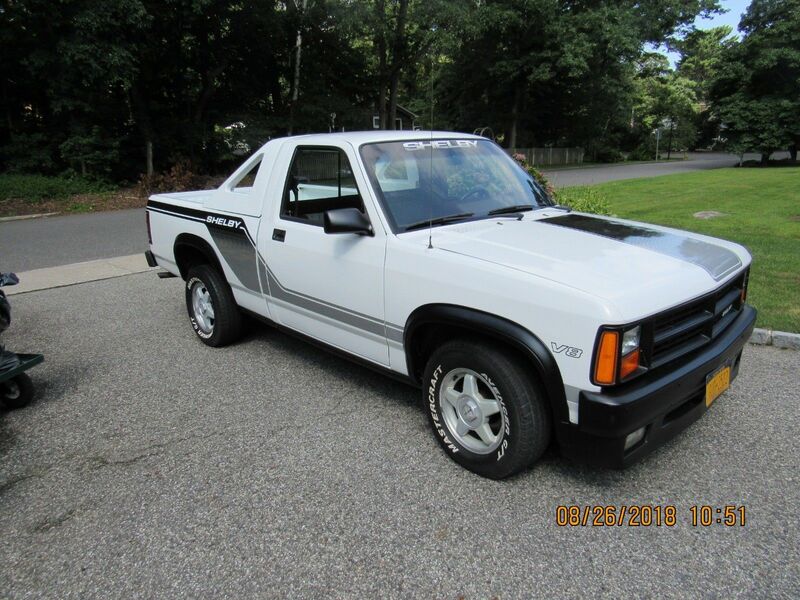 In the late 80s Carroll Shelby followed his tried and true method of hot-rodding a pedestrian car by shoehorning a V8 into a small package (and plastering his name all over it), this time the diminutive Dodge Dakota pickup!. Oversize graphics harken back to an era when graphics were a replacement for actual engine horsepower due to EPA mandated emissions requirements. Find this 1989 Shelby Dakota here on eBay bidding for $2800 in Miller Place, NY with 4 days to go. This next car comes as a tip from Eloquaint who writes: Who needs a Miata when you can have something that will kill you in a crash, has half the power and is much less reliable to boot? Yes, that is indeed a good question and the answer is...anybody who wants something that is different. Find this 1970 Fiat Siata Spring offered for $3,500 in Fauquier County, VA via craigslist. Alaska isn't a place known to be nice to cars...particularly Japanese classics that were sold from the factory with paper thin sheet metal and minimalist undercoating..but this next car somehow survived the years due to an early head gasket failure and a good storage space for the past 40 years. It'll need some TLC before it gets back on the road, but I'm thinking that the mechanical work will be way cheaper than the example that needs a complete de-rustification but runs. 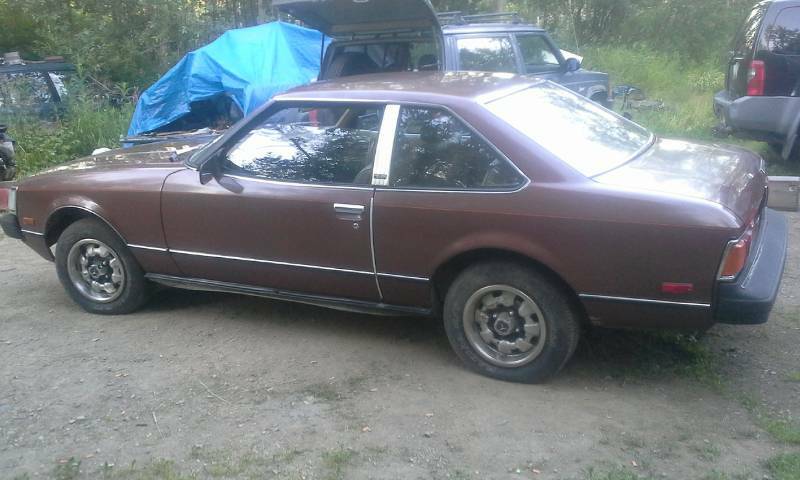 Find this 1981 Toyota Celica offered for $1500 in Wasilla, AK via craigslist. Tip from Zach Z.
Michel Lotito, better known by his stage name Monsieur Mangetout (Mr Eat-Everything) was a French entertainer who was known for eating strange things like a bicycle, a television set, a pair of skis, a shopping cart...and my personal favorite, a Cessna 150 airplane. Eating strange objects isn't the life for everyone, but for a select few, it is probably exhilarating...sorta like owning/driving a mint condition Pontiac Fiero GT. Find this 1986 Pontiac Fiero GT offered for $12,500 CAD ($9,604 USD at time of printing) in Vancouver, BC via craigslist. Tip from Rock On! This next car comes as a tip from Mark who writes will these ever appreciate? I'm not entirely sure, but I will enjoy the ride while they are cheap. 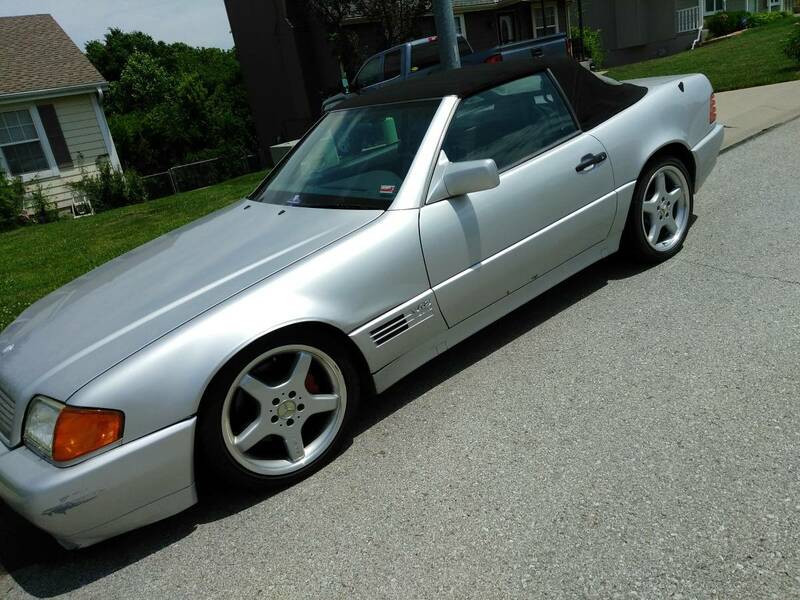 Find this 1994 Mercedes-Benz 600SL offered for $8900 in Kansas City, KS via craigslist. Tip from Mark. This next car comes as a tip from Jeff who writes: The words "one owner" and "1982" are things you typically don't hear together when reading an ad about a car that's 36 years old. If it comes with a jean jacket I might be tempted.... So true!! 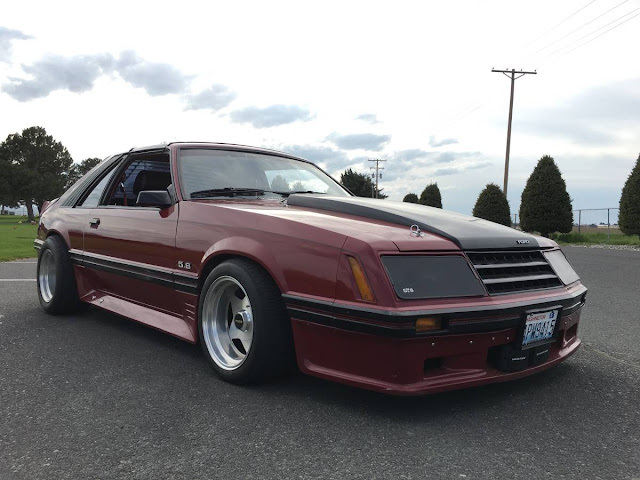 Find this 1982 Ford Mustang GT offered from the original owner for $9,500 in Seattle, WA via craigslist. This next car comes as a seller submission from Chris of the Secret Car Club...which isn't so secret anymore because it is being listed on Daily Turismo which has a reach of about 4 people who might be able to afford a car that is a smidge above our self imposed $20k cap...and when I say a smidge, I mean $8,000 or about the cost of a dozen Citroen Xantias...anyway, judge for yourself...and I will duck as the rocks get thrown. But I like this thing. 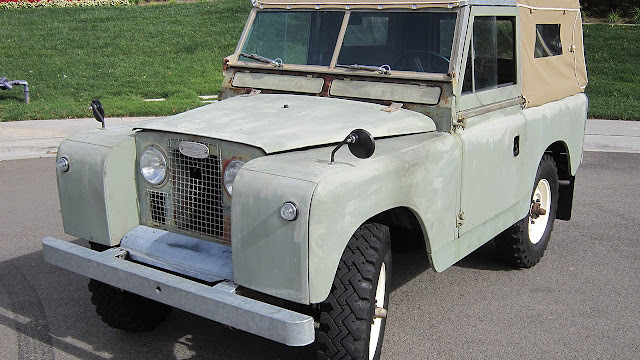 Find this 1965 Land Rover Series II offered for $28,000 in San Marcos, CA via autotrader and something called Brojure. This car comes as a tip from Jon who writes: Here is a 1985 Buick Grand National that looks reasonably we preserved for its 30+ years for not-stupid-money. 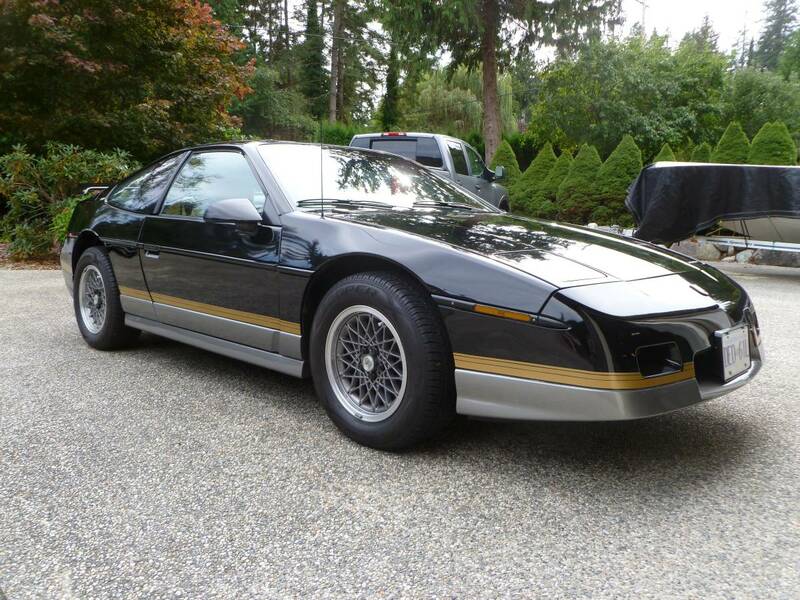 When new, they gave the Corvette a run for it's money, and briefly, were the quickest US car made, turbo V6 and all. 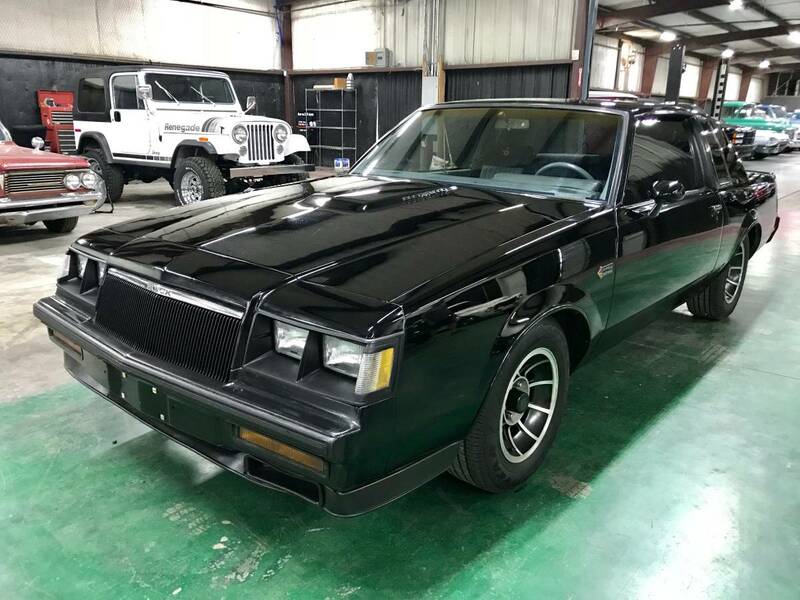 Find this 1985 Buick Grand National offered for $10,900 in Sherman, TX via craigslist. The Mitsubishi Delica was a compact Japanese van with unibody construction, a mid-engine RWD or 4WD drivetrain, and a smattering of engine options. These were sold in North America under the creative model names Van and Wagon, and only lasted a few years here (1987-1990)...but if you ask this guy (and you did...right?) I'd say they are as cool as a Volkswagen Vanagon and should be collectible in the future. 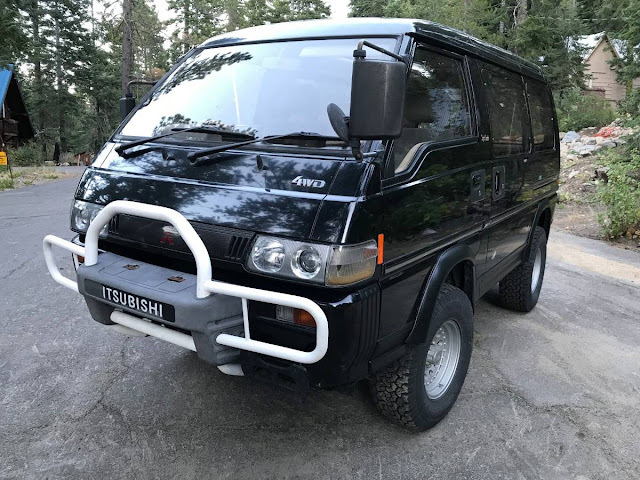 Find this 1990 Mitsubishi Delica L300 Star Wagon offered for $13,300 in Truckee, CA via craigslist. Tip from Rock On! 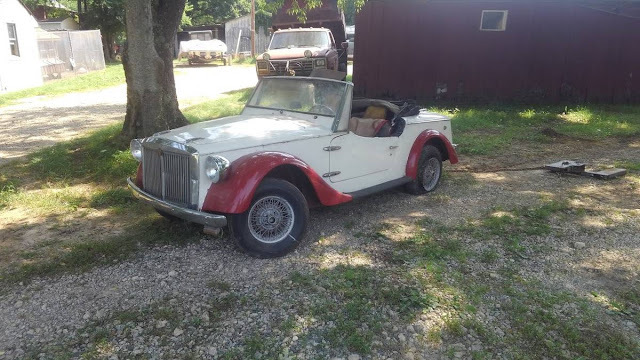 This next car comes from Matt C who writes: Is it a convertible? Is it a targa? Is it worth $6500 for what may be one of the best examples still on the road? I'm not sure of the answer to any of these, but they'd be fun questions to debate. 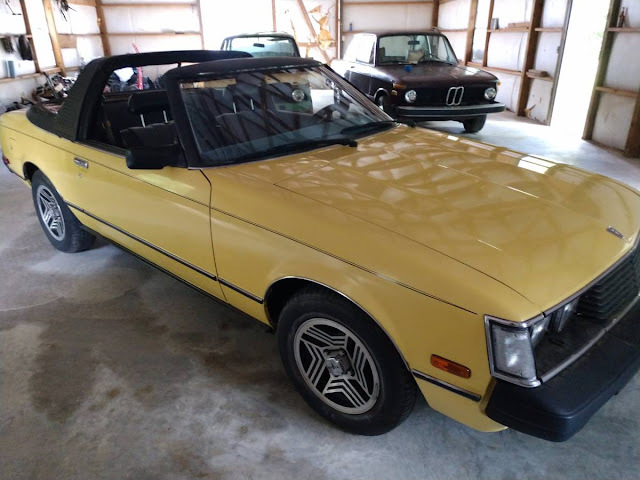 Find this 1980 Toyota Celica Sunchaser offered for $6,500 in Cullman, GA via craigslist. The Pontiac G8 was a Holden Commodore covered in Pontiac badges (and body cladding) imported to the US market from Australia for only two years, 2008 and 2009. There was a base V6, a V8 powered GT model, but the good stuff was saved for the GXP, a MY2009 only LS3 powered brute available with a 6-speed manual or auto gearbox. Pontiac only imported 1,800 of the GXP sedans, which maintained most of their original cost for many years, but this next car is either the best deal in town or a crafty scammer...because the price is crazy. 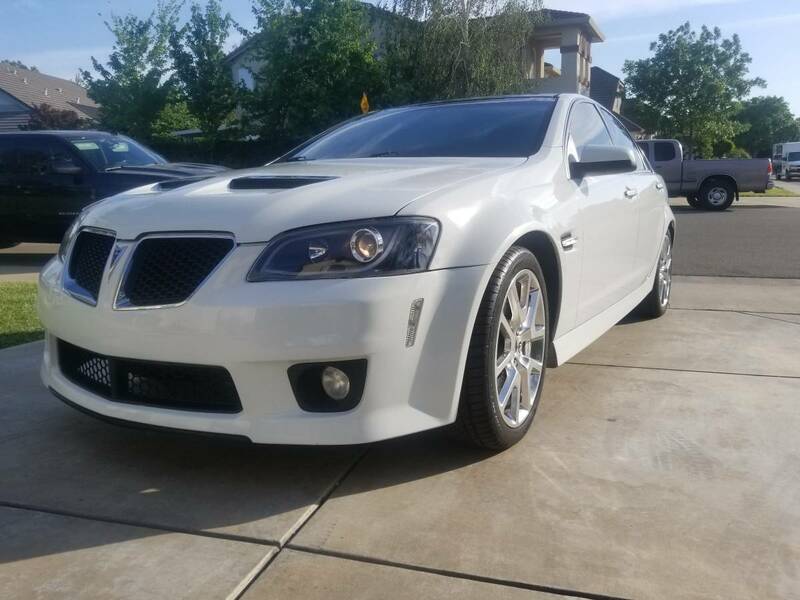 Find this 2009 Pontiac G8 GXP offered for $13,500 in SF Bay Area, CA via craigslist. Tip from FuelTruck.